Yesterday we saw the preview of iPhone OS 4. It’s coming this summer and we can all look forward to multitasking on our iPhone 3GS units and more. If you missed the keynote, you can watch the live streaming video which has been posted online by Apple. 9to5Mac has filmed a short video documenting a brief walk through of iPhone OS 4. I think the new Folders feature is brilliant (you have to be insane to have over 2000 apps), along with multitasking, and the unified inbox with message threading. 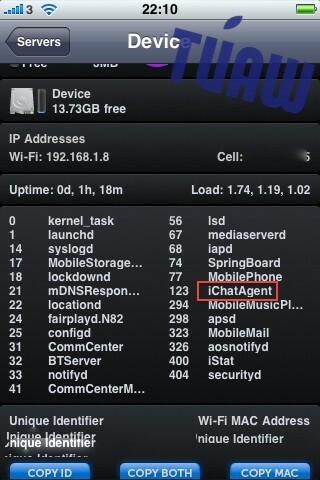 Oh, and don’t forget VoIP in the background with apps like Skype (maybe they’ll release their 3G version soon?). What are some of your favourite iPhone OS 4 features you’re looking forward to?